Create a VIP experience for guests with the beautiful, high-backed booth seating of Brunswick’s Center Stage furniture line. 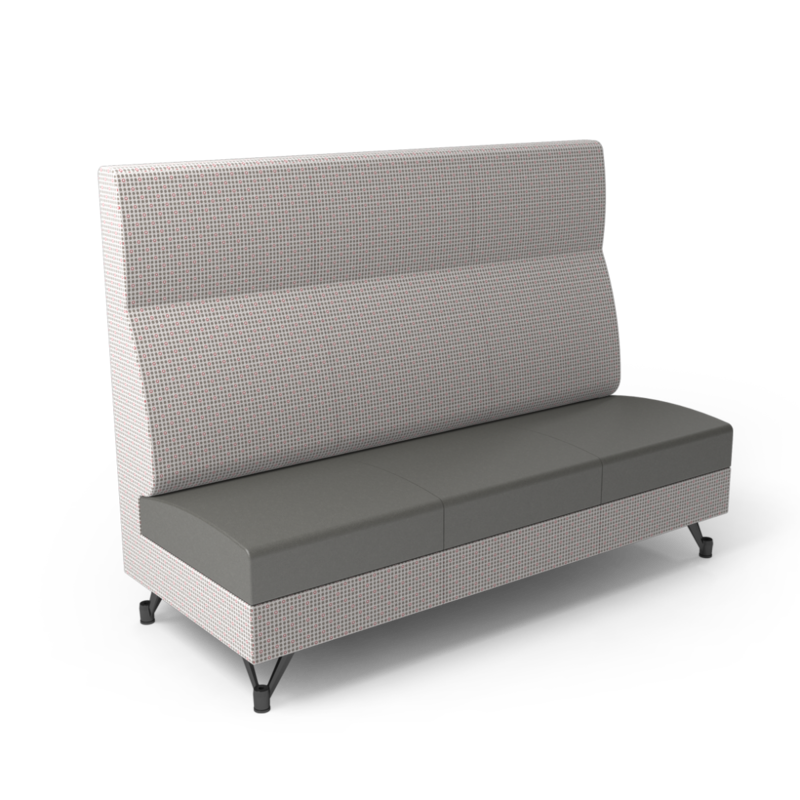 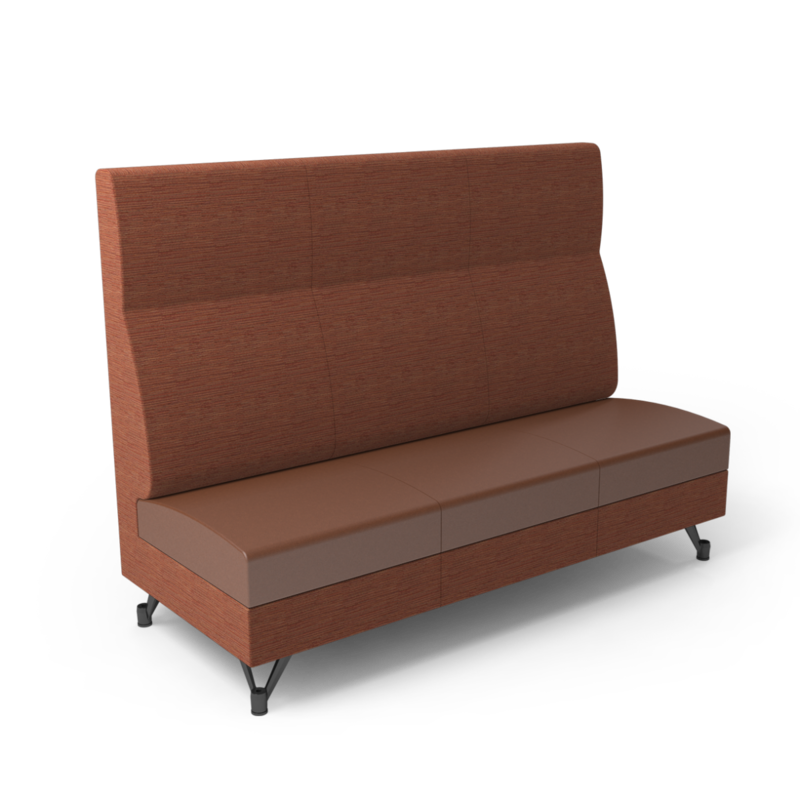 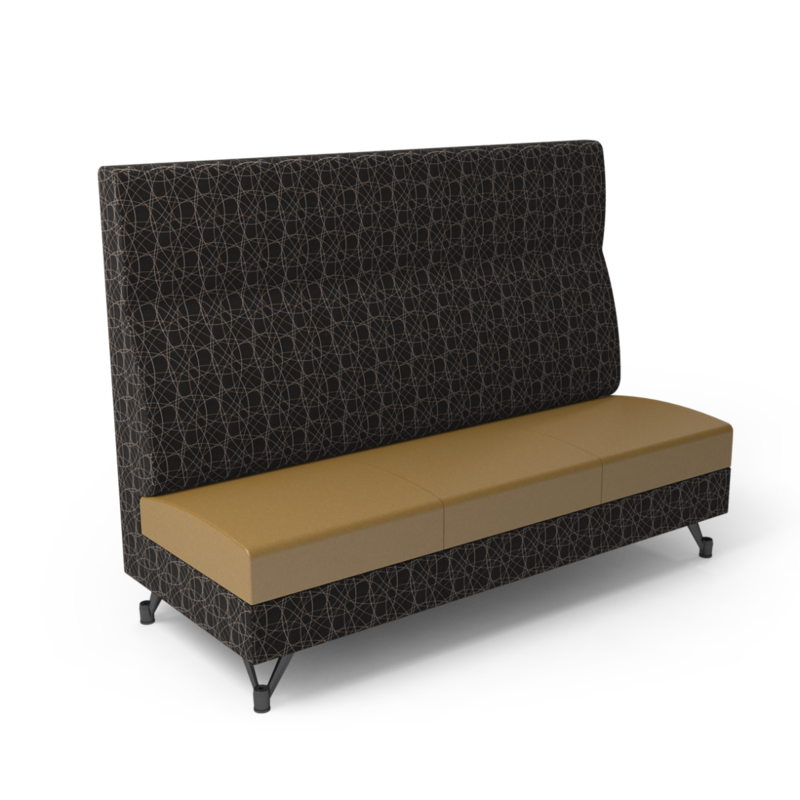 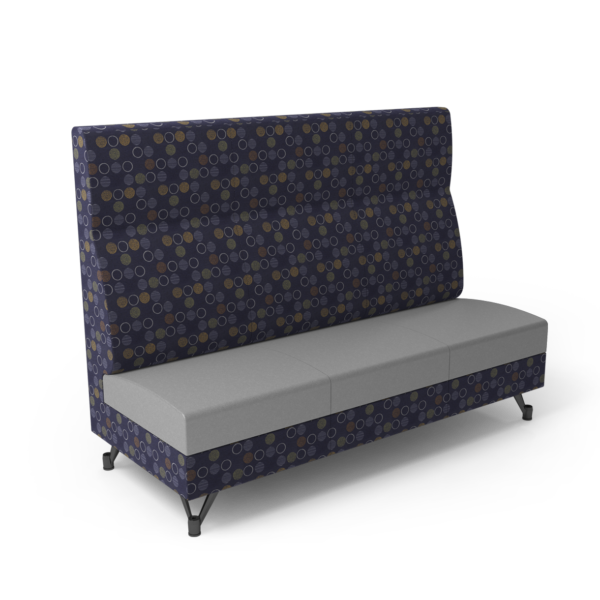 This modular soft-seating is ideal for restaurants and bars, as it provides intimate social spaces that give guests privacy and sound buffering so they can enjoy the company of their family and friends. Designed for configuration flexibility, these booths can be easily mixed and matched with other soft seating from the Center Stage line to create the perfect arrangement for your dining areas—all with the customization options proprietors have come to know and love. For full warranty information related to the Center Stage furniture line, please see Brunswick Bowling's warranty page.